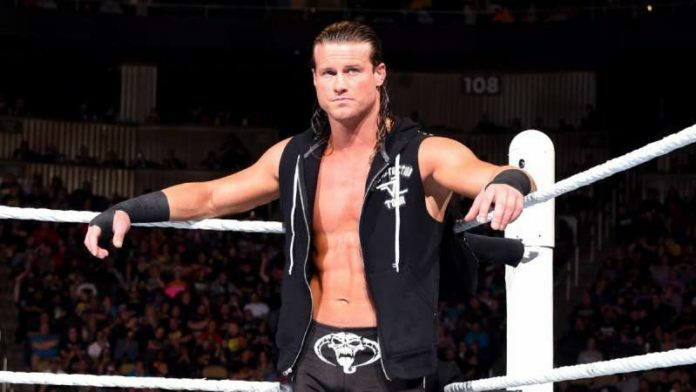 Drew McIntyre had formed an alliance with Baron Corbin and Bobby Lashley in recent weeks and drifted away from Dolph Ziggler, who he was originally paired with upon his arrival on main roster. Due to this, many believed that this pairing will be ending soon. These speculations turned out to be true after Drew attacked Ziggler during a segment on this week’s Raw, confirming their break up. Dave Meltzer of Wrestling Observer talked about Dolph’s status after this angle and speculated that he will once again drift down the card. Though as noted before, WWE Officials are still high on McIntyre and his main event push is expected to continue. We noted before how Rhyno and Heath Slater were put in a match with the stipulation being that the loser will be fired from Raw on this week’s episode of the Red-Branded Show. This bout was won by Slater. As we noted before, initially, it appeared that Rhyno is done with WWE after this loss. However, the latest update on the situation suggests that he will be sticking around.